Police are confirming a boating incident which occurred in the northern waters of Grenada, in the vicinity of Sugar Loaf Island, around 7 pm on the night of 7 February 2016. An 18-foot, 75 horsepower fishing vessel left Levera Beach with an undisclosed number of persons onboard destined for Carriacou, when it ran into difficulties. An alarm was raised sometime after 9 pm by one of the persons who swam ashore. 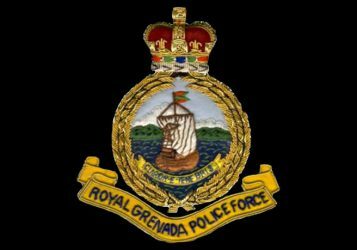 Two of the Coast Guard vessels of the Royal Grenada Police Force (RGPF) were deployed immediately to the area to conduct search and rescue operations. Currently 6 persons are accounted for with 1 person confirmed dead. The RGPF is continuing its search and rescue operations and is assisted by the Regional Security System (RSS), the Maurice Bishop International Airport (MBIA) marine unit, as well as local fishermen. The National Disaster Management Agency (NaDMA) has also activated its emergency operation centre in River Sallee, St Patrick — the community most affected.